We provide the best and most comprehensive Tamil Translation Services. Whether your text is in Tamil and you need it adapted to non-Tamil readers, or vice versa, where you have a text and need it translated for Tamil readers, we can deliver with speed and guaranteed accuracy. We have a carefully chosen, expert group of erudite scholars in the target language, with years of professional experience behind them. 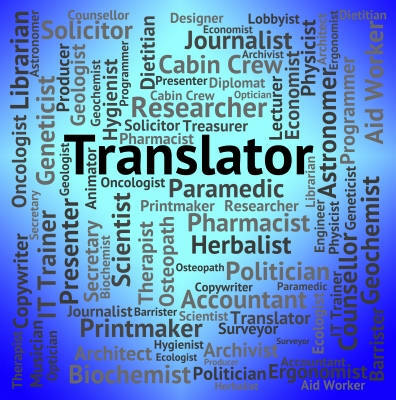 Our tamil translator understand the value of a well-translated document and take our role seriously. We have a background in translating fictional stories, news, technical content, instruction booklets, posters, film scripts, and websites to and from Tamil. Our Tamil to English Translation Service span across several industries including literary, commercial, and educational. We assign projects to specialists in the respective field.